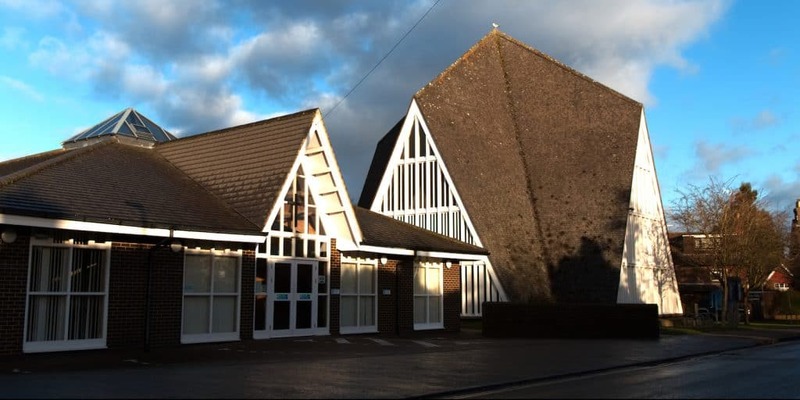 Since it opened in 2008 the hall has proved a popular venue for many local groups, both human and canine – from puppies to Pilates – as well as a perfect venue for meetings of various sizes and music rehearsals. If you are looking for a regular venue we currently have some daytime and evening availability and would love to try and accommodate you. Our rates are reasonable and our reviews excellent. Please don’t ring the main church number with hall booking enquiries – the booking process is managed by Sarah. Thank you. Please note that for ad hoc party bookings we require a £50 deposit which will be fully refunded if the hall is left clean and tidy for the next user. Download the relevant forms here to understand the terms & conditions and to see the full details of the hall & room rates. For its part, if your booking is accepted, St John’s Hall Management Committee undertakes to make the hall available to you on these terms. If we cannot accept your booking, your deposit will be returned to you. When we have confirmed the booking we will email you with confirmation and details on how to pay.